2 POWERFUL DAYS filled business focused rounds and practical steps that YOU can do daily to Launch, Execute Your Business Plans and have the Global Brand Recognition for Your Business. We want to show you what it takes to build and grow not just one, but multiple businesses successfully at the same time. Set clear strategies to increase your productivity and generate more business. Our aim is that you form collaborative opportunities to grow your businesses, increase profits and create a support mechanism for each other after the event. Accountability is key in maintaining and achieving your goals. 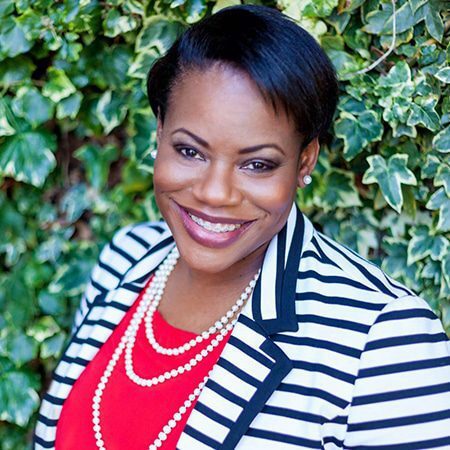 Employ strategies from Camilita Nuttall’s article in Forbes on how to “Increase Your PR using Events, Social Media and Keynote Speaking” to grow your brand or business locally or internationally. This can be done over a 60 or 90 day period for maximum benefit. Maximize your business’ potential using Camilita’s foundational principle, “If It’s Not Making Money, It’s Not Making Sense”, Period! Learn how to spot a good or bad deal from a mile, how the agreement must benefit all parties and agreement and how to create multiple streams of residual income. I came to this mastermind today and was totally blown away by the advice, the counselling that I got in this room with people like Camilita and Andrew and most of all Sharon Lechter. It was a great privilege and honour to be here today to actually meet her in the flesh, to be able to be counselled by her and to be able to speak to her in person one to one on what I wanted to know about. I just feel so privileged that Andrew & Camilita brought Sharon Lechter to this mastermind to help us all in moving to the next level in our business. Thank you so much Andrew and Camilita. I’m here at the Event of Champions Mastermind day and what an awesome experience. It’s so important to be able to get multiple minds together because we understand in this world that we don’t know everything and it’s so important to get the ideas and views of other people. 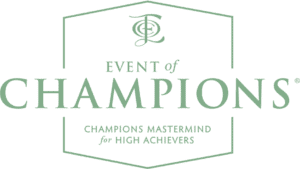 The Event of Champions Mastermind day is absolutely critical, it’s coming to your town or city very soon so you want to make sure to be there. 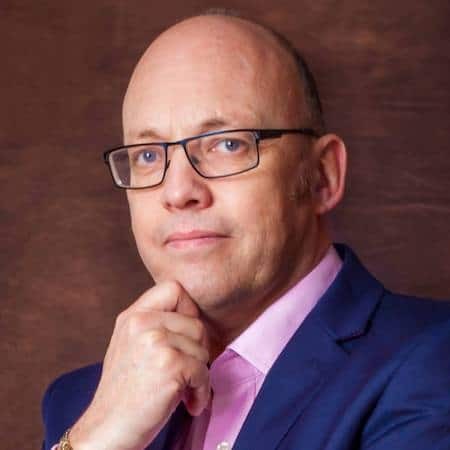 I am at the Event of Champions Mastermind and it’s phenomenal, I am really connecting with some wonderful people, creating great synergy and really connecting and feeling energised, motivated and getting some ideas that are going to help me to take my business to the next level. So if you’re not here, tough on you! Join CEOs and entrepreneurs from around the world at the Mastermind Weekend for High Achievers. Are YOU ready to make this your defining year? Throughout this life-changing event we’ll help men and women from all corners of the globe increase their income, become financially and professionally empowered and have more productivity! How to Execute Your Plan with a Proven System Sales Formula that works! Increase your sales, leadership qualities, social media presence and give you a clear plan for success in both your personal and professional life. We look forward to welcoming you to our Champions Mastermind.